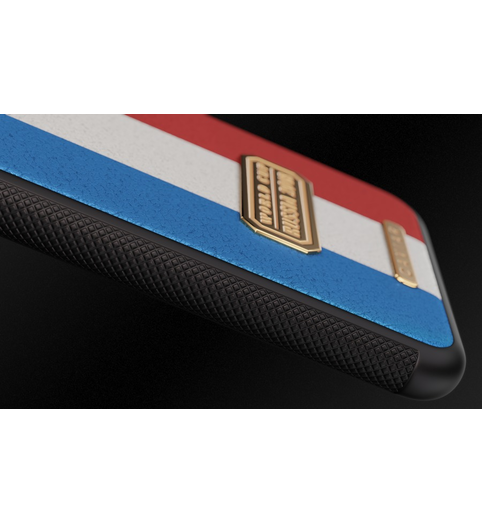 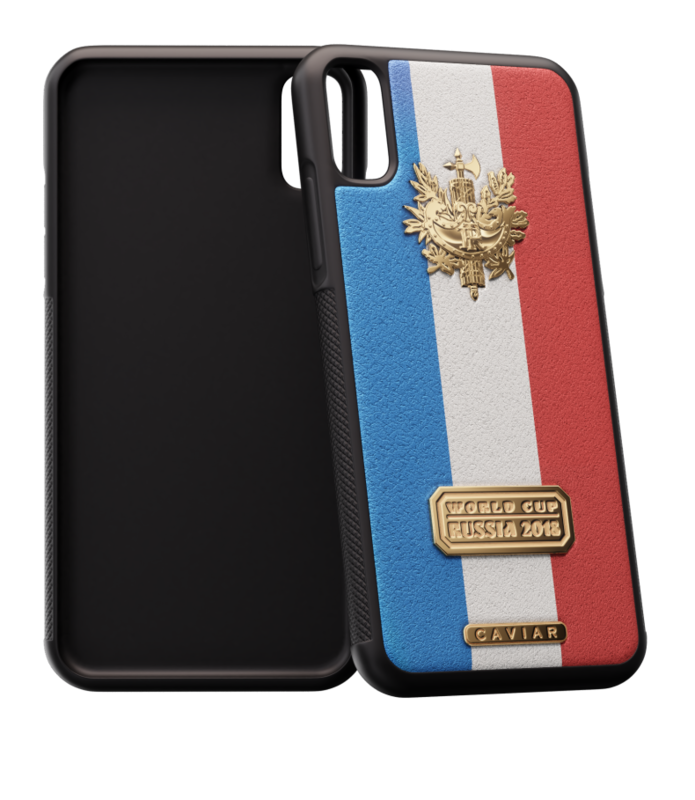 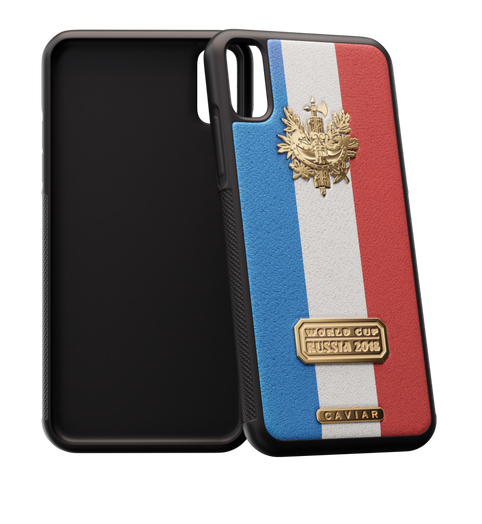 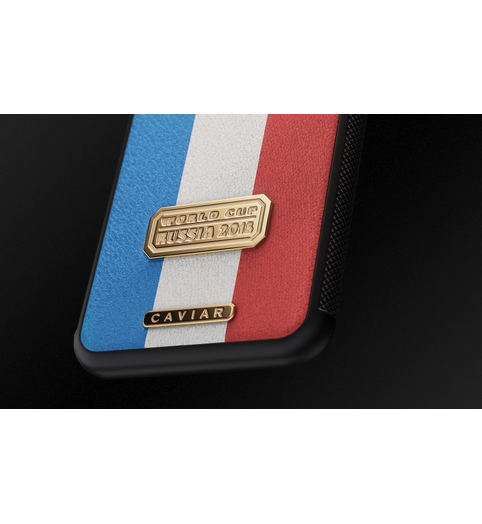 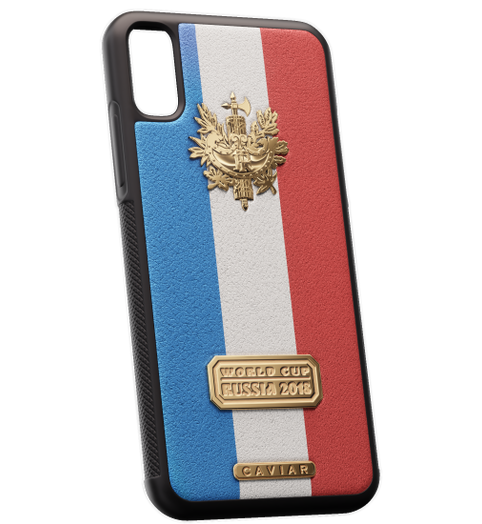 Of course, in our armory of exclusive accessories dedicated to the Football World Cup 2018, there is a case of natural leather, created specifically for the fans of the French National Team! 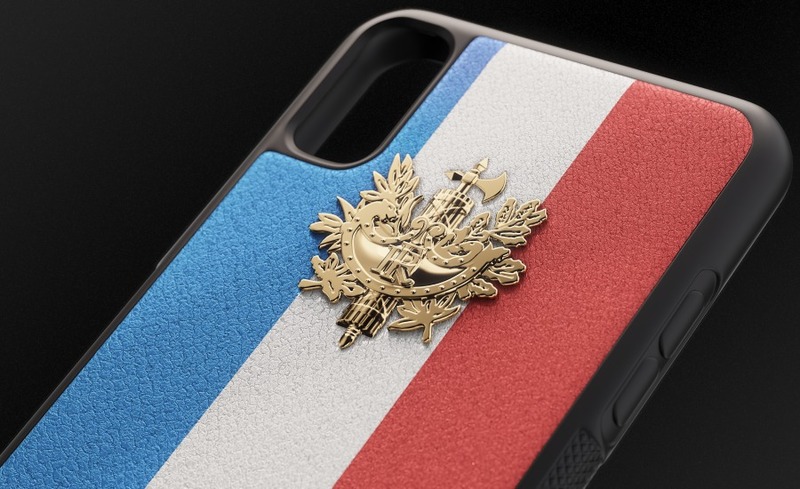 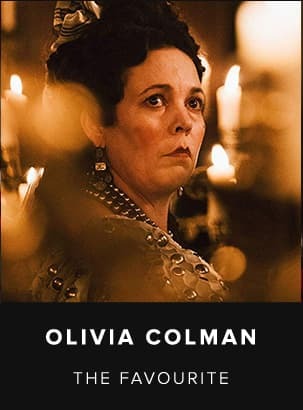 It can be easily recognized by the vertical tricolor and the Emblem of France placed in the middle of it (by the way, it is covered with gold). 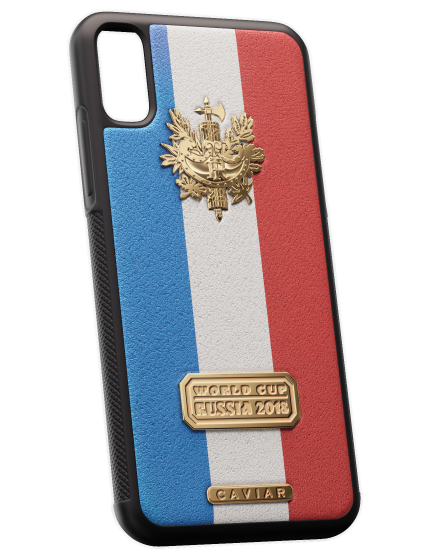 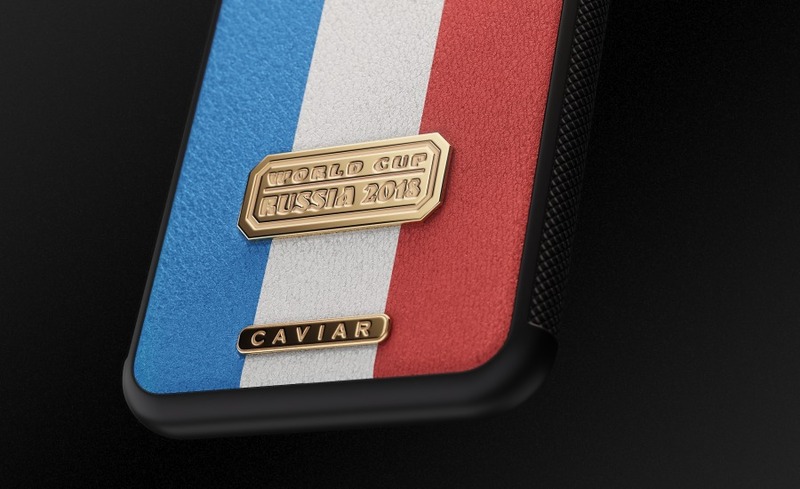 We did our best to create such an accessory for you that will accompany you every day; that will become a memory about the important sport event; that will carry your pride of your country and be appropriate in every situation. 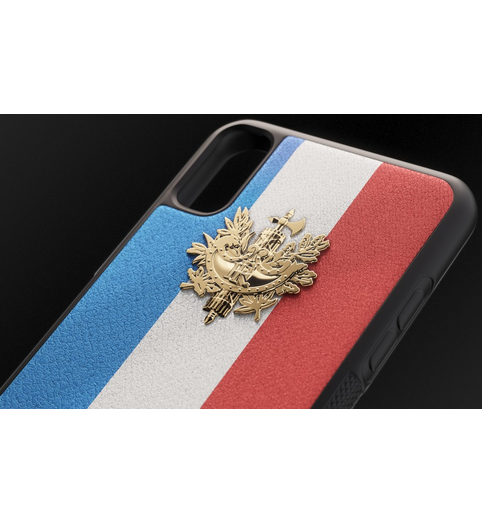 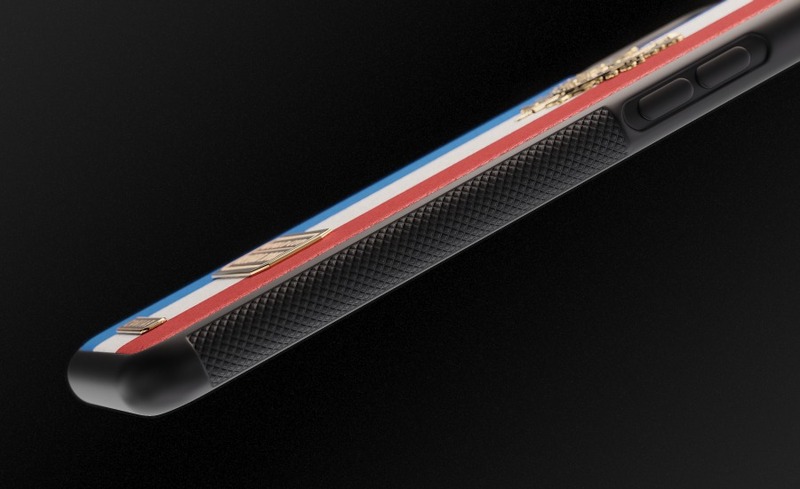 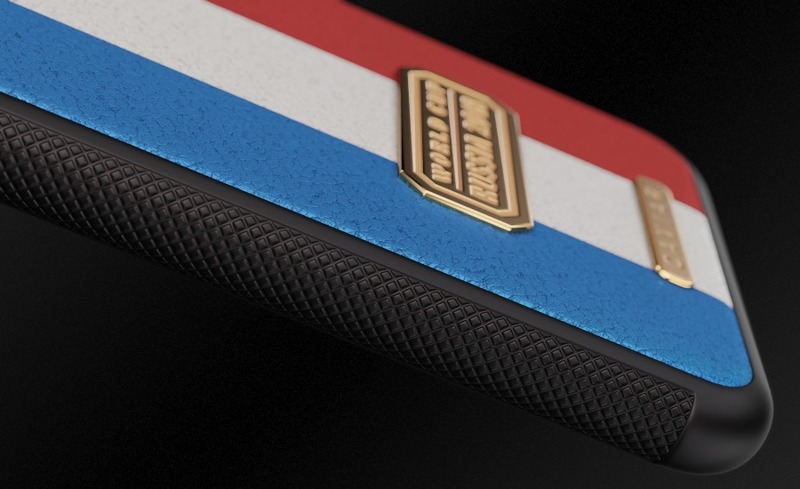 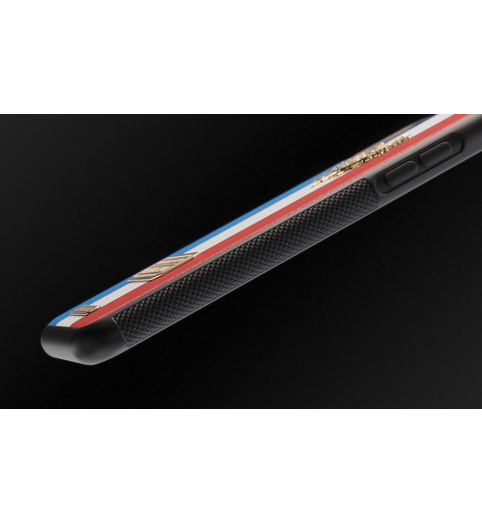 Rate how well we did and let your smartphone finally get its character!